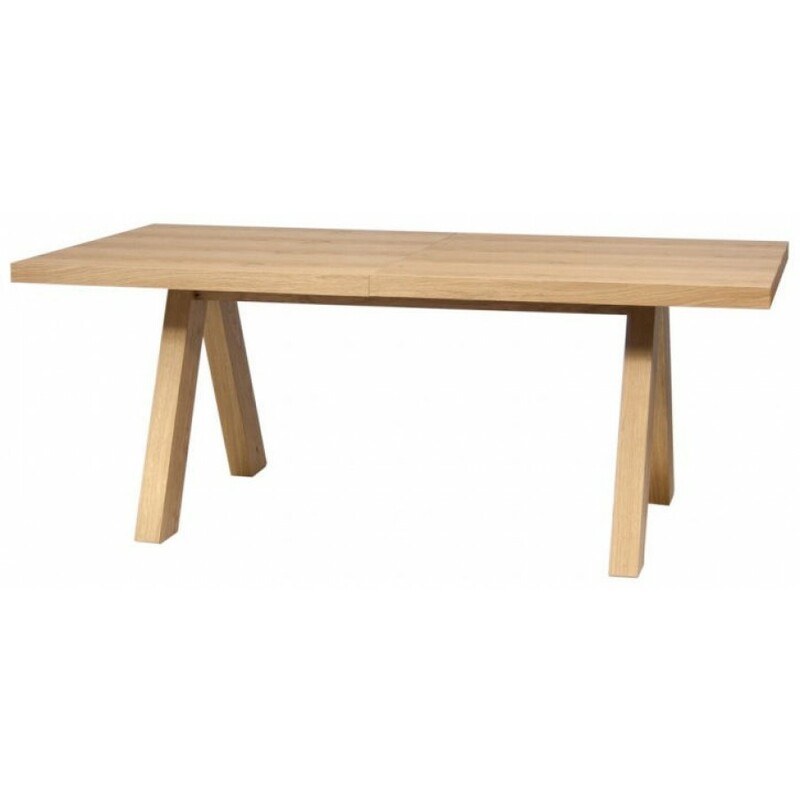 A contemporary extendable dining table that can bring a neo-rustic look into the dining room with its wild oak finish. The optional concrete finish can contribute to a more industrial look and feel. 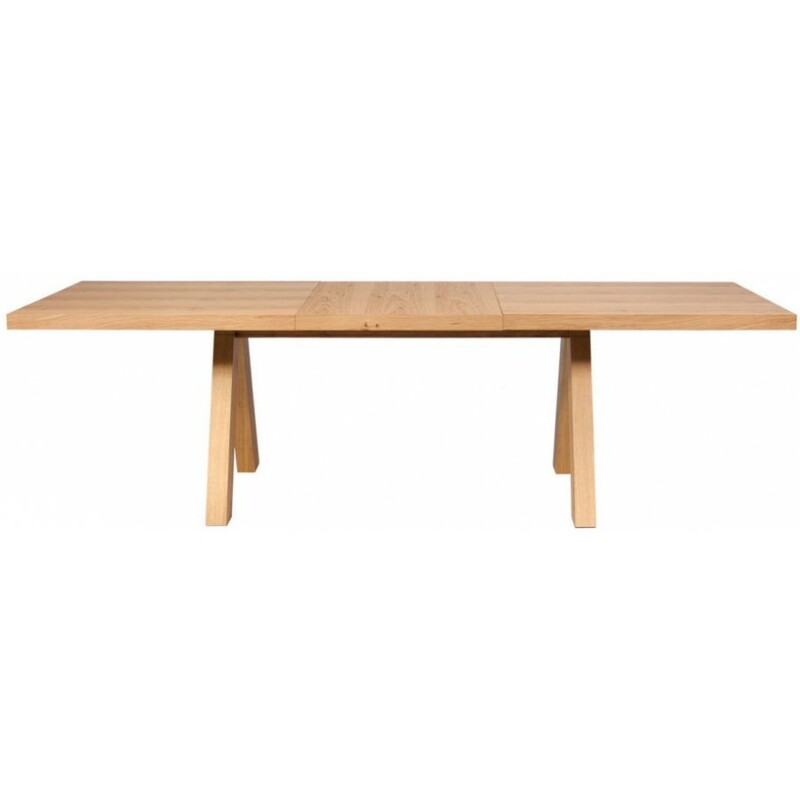 The design of the extendable Apex dining table was reduced to its very essential elements. Its shape is inspired by the traditional trestle tables. Strong but lightweight, Apex is also a winner in terms of functionality, as its structure reaches the table’s top towards the center, allowing for a simple and comfortable interaction with the piece.